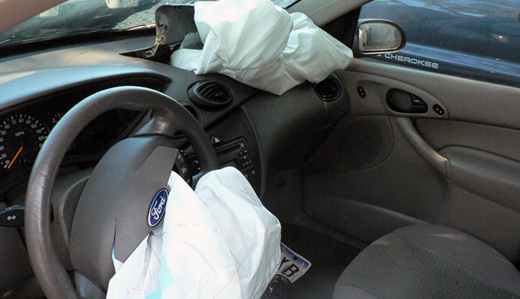 Legislation sponsored by Senator Jim Holzapfel, R-10, which prohibits the manufacture, sale or installation of counterfeit or nonoperational air bags in motor vehicles has passed the New Jersey Senate. 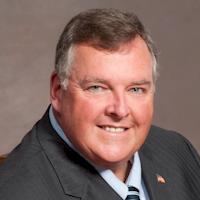 Senator Jim Holzapfel and Assemblymen Greg McGuckin and Dave Wolfe of the 10th Legislative District will introduce legislation allowing courts to hold certain offenders responsible for the cost of rescue and recovery operations. 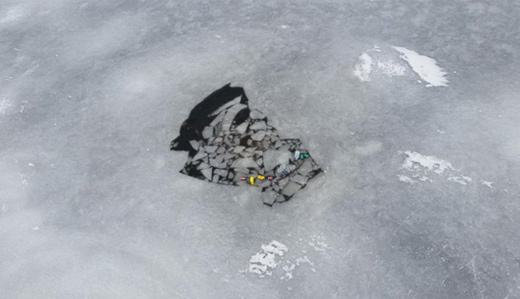 The measure was drafted after a pickup truck fell through the ice after being driven onto the frozen Toms River, reportedly to do “donuts,” prompting an emergency search and recovery effort by local emergency responders and the State Police and Coast Guard. 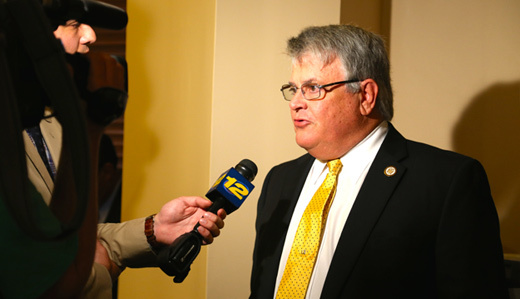 In response to recent gas explosions that leveled a pair of New Jersey homes, Senator Jim Holzapfel and Assemblymen Dave Wolfe and Greg McGuckin of the 10th Legislative District have drafted legislation requiring explosive gas detectors to be installed in homes and other dwellings. 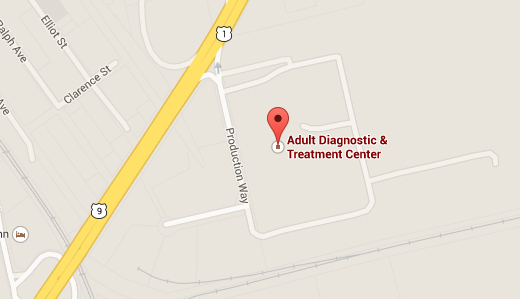 Dashcam video provided by the Stafford Township Police Department captured a natural gas explosion destroying a home on February 24, 2015. Explosive gas detectors alert residents to the presence of dangerous quantities of methane or propane gas in the air. Methane is the primary component of natural gas used to fuel many furnaces, hot water heaters, fireplaces, stoves and ovens. 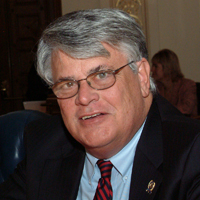 Senator Jim Holzapfel and Assemblyman Greg McGuckin of the 10th Legislative District have introduced legislation, S-2697/A-4095, which would require civilly committed sexually violent predators to be paid the same rate as state inmates for work performed while in custody to provide savings for taxpayers. 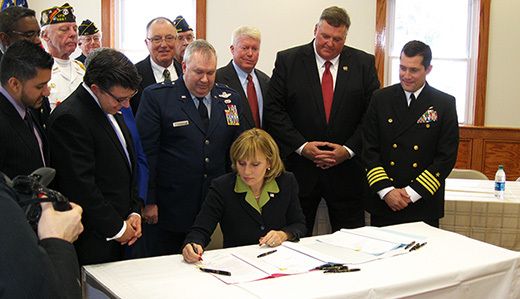 Legislation designating the State Highway Route 35 bridge between Brielle and Point Pleasant Beach as the “Veterans of All Wars Memorial Bridge” was signed into law by Acting Governor Kim Guadagno at the American Legion in Brick Township. The bill, S-1027/A-3758, is sponsored by Senator Jim Holzapfel and Assemblymen Dave Wolfe and Greg McGuckin (all R-10) to honor the men and women who have served in our country’s armed forces. Legislation sponsored by Senator Jim Holzapfel (R-10) that seeks to keep loaded firearms out of the hands of unsupervised minors was approved by the Senate Law & Public Safety Committee. 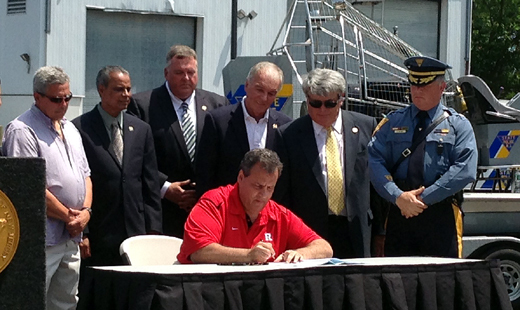 Legislation sponsored by the 10th District legislators, Senator Jim Holzapfel and Assemblymen Dave Wolfe and Greg McGuckin, which establishes criminal penalties for leaving the scene of a boating accident was signed into law by Governor Christie at a public bill signing in Point Pleasant, New Jersey. “Safety is always our first concern with more boaters on our waterways each year. 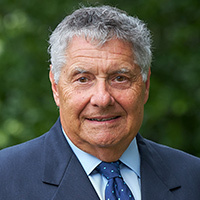 This legislation will give law enforcement the authority needed to prosecute those reckless enough to leave the scene of an accident without assisting the passengers of the other vessel,” said Senator Holzapfel. The full Senate today passed legislation sponsored by Senators Jim Holzapfel (R-10) and Robert Singer (R-30) that would require pet stores to display additional information about each dog and cat for sale, including the name and address of the breeder.